Have a question? Simply submit the form below or email us hello@creativebizrebellion.com and we will get back to you! 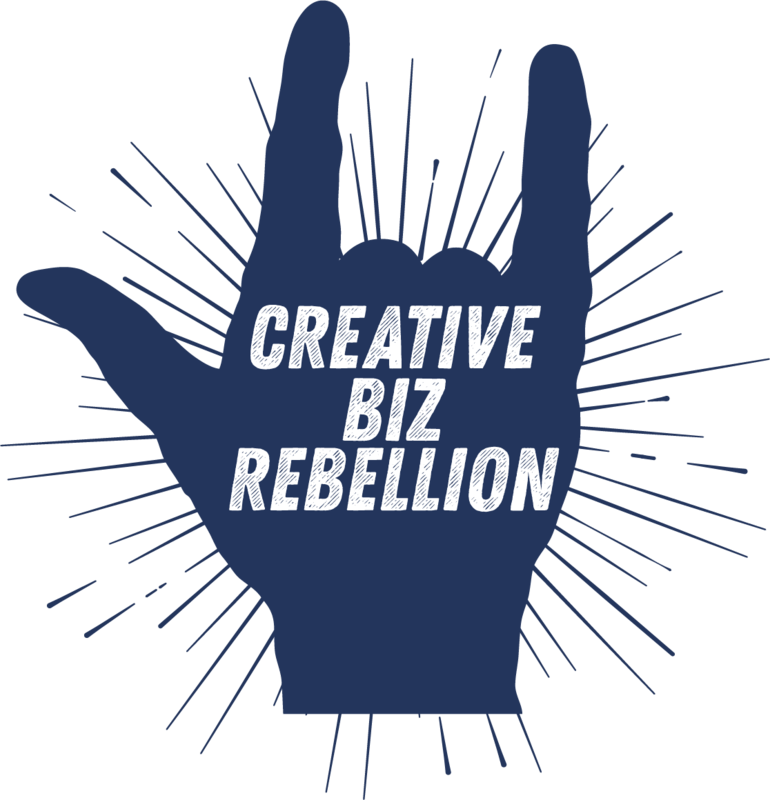 If you are interested in being a guest on the Creative Biz Rebellion Podcast, click through to fill out this form.